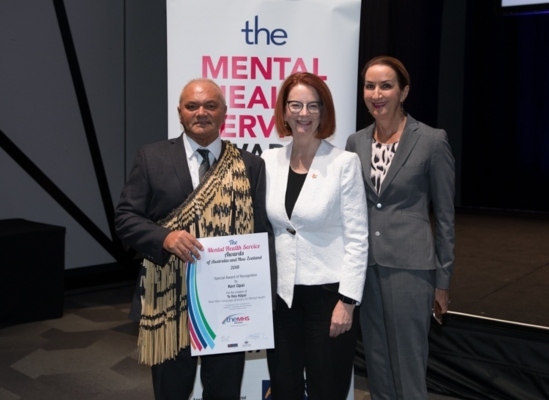 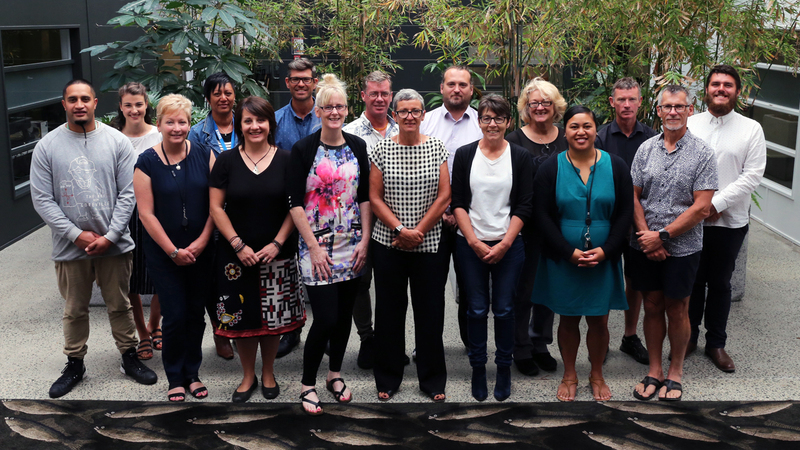 The Mental Health and Work: New Zealand report, recently released by the OECD, has recommendations on the need for integrated health and employment support services. 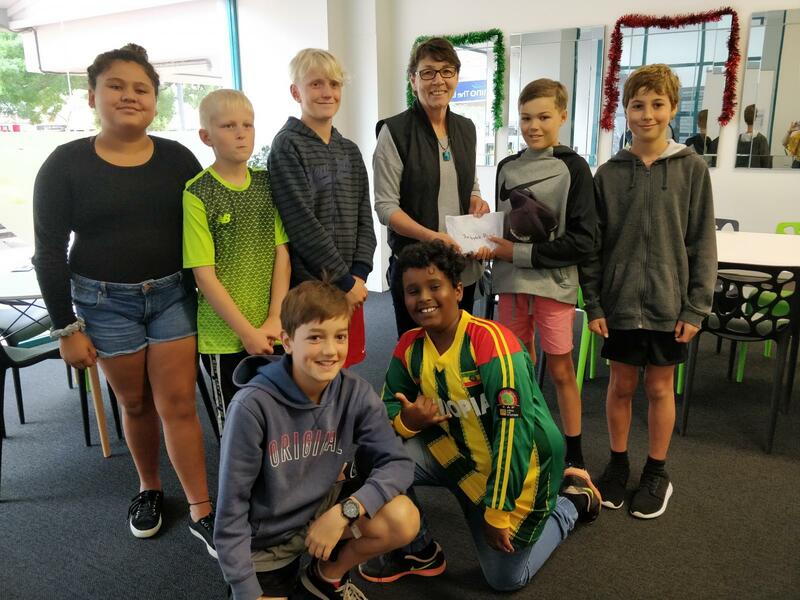 Inspiring acts of generosity by Waikato school children have left The People’s Project Hamilton team reassured that the spirit of Christmas is alive and well as we head into what can be a difficult season for the community’s most vulnerable people. 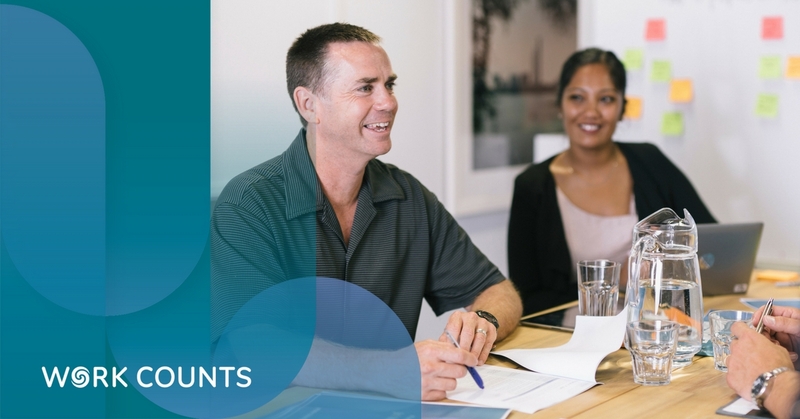 Initial findings from Ira Mata, Ira Tangata: Auckland’s Homeless Count – the first Point in Time, region-wide street count of unsheltered homelessness and people in temporary accommodation in Auckland – were released by Mayor Phil Goff. 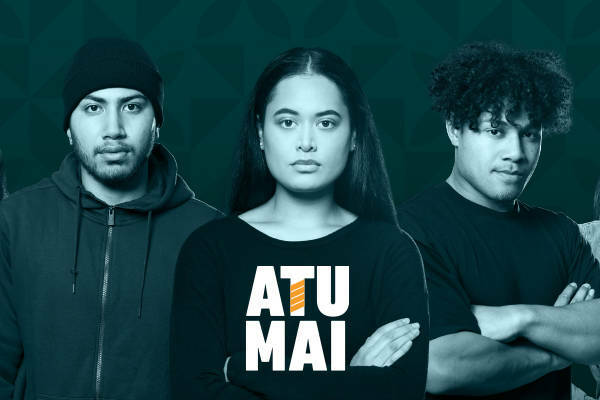 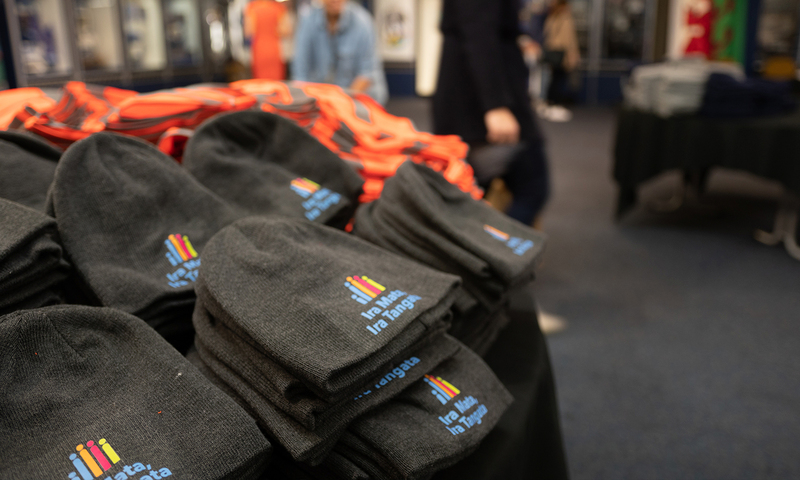 On Wednesday 4 July, Le Va, supported by the Accident Compensation Corporation (ACC), launched Atu-Mai, New Zealand’s first national violence prevention programme for Pasifika young people.